The single CD When Christmas Comes Around was part of the CD prodcution with US singer Sara Gazarek Where Time Stands Still. Since we recorded more songs during this recording than for the album necessary, we decided to take 4 songs and put it out on another release. Also due to the fact that the Christmas song “When Christmas Comes Around” wouldn’t have matched thematically on Where Time Stands Still. In 2011 this song song won the international Christmas song contest “The Next Holiday Classic” in the USA. 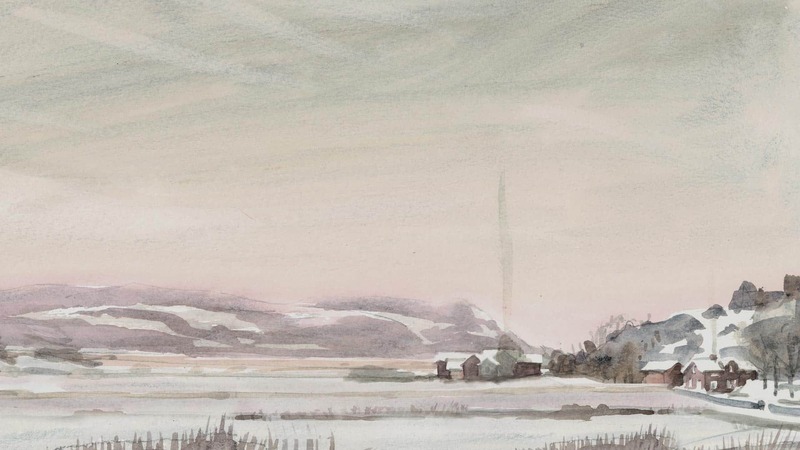 The cover picture of the CD is a water painting from Sweden by my uncle Rainer Hoffmann. You find more of his paintings and drawings in our pictures section.